Displaying 1 - 10 of 13 1970 Volkswagen Beetle reviews. Fun! — One of the most fun cars I've ever owned. Great car to teach my kids to work on. Parts are cheap and easy to find. I'm sure this will not be the last bug i own. I've been wanting to try a baja version of this car. Pros: Fun car to drive, easy to work on, great first car. Blaze Of Glory. — Surprised everything seemed to work okay. the automatic stickshift took some getting used to (always looking for a clutch pedal) Trouble was we were so poor, a large battery was installed under the backseat. Attempts to insulate this battery created fuel for the fire. It was competely roasted. At the tow yard my set of keys survived, and the motor was still good, if you had a use for one. Cons: Wisconsin had made a sunfloor out of it. Group 24 battery under the backseat started it on fire. Style — performance: handling is good Build Quality: strong body & suspension Appearance: Poor in interior & Strange shape in exterior Cost of Ownership: Gas mileage is Mid ,Maintenance need more than any car to take good performance. Fun Factor - It is very fun car to drive and has a good style. Lots Of Fun, Just Find A Decent One. — Mine was rusted completely out. But so cool anyway. I love driving them. They are very different from anything else I have ever driven. Kind of sporty, but not fast. They are very cheap to own and very reliable. They are great fun! Pros: Too may to list! 1970 Custom Beetle — former road race car. custom tube chassis with GM 4-wheel disc brakes, not much stock left to it, veery low stance, tight steering & suspension, very unique looking, definitely not a daily driver but should be quite fun to drive. An Affordable Classic! — This car is fun to drive and has a huge amount of character. It is cheap to buy and run. It is easy to work on and almost faultlessly reliable. The Australian-delivered 1500 Beetle came with front disc brakes, so the car stops very well. 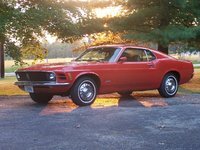 My only criticisms are understeer in low speed corners and the fact that it is a little bit slow and could use another 25 or 30 horsepower, but that's nothing that a new hotted-up engine won't fix! Beetles. 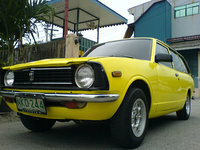 — Iconic and probably the most reliable car of all time. No electronic crap, just what you need to go. 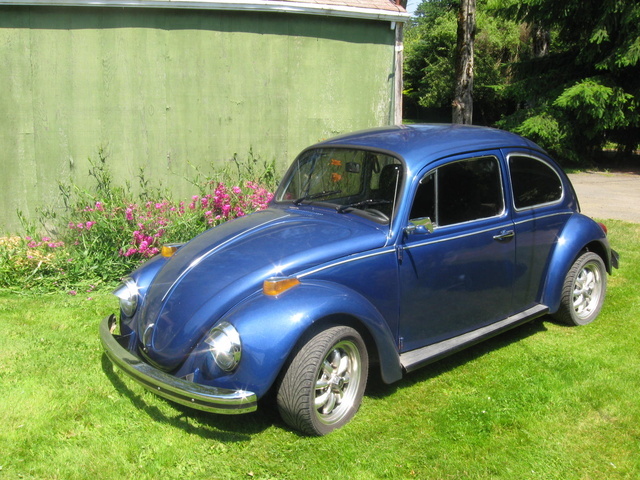 CarGurus has 8,233 nationwide Beetle listings starting at $1,000.